The “Unmanned Autonomous Marine Vehicles Award Ceremony”, organized as part of the Robotic Competitions of the Presidency of Defense Industries (SSB), was held on December 28 at the Nuri DEMİRAĞ Conference Hall of the Presidency of Defense Industries. President of Defense Industries Prof. İsmail DEMİR and many officials of the Presidency attended the award ceremony where Prof. DEMİR made a speech imparting the importance of Turkey’s intellectual wealth and said they would repeat these types of competitions as reoccurring events. Prof. DEMİR also mentioned that they wish these kinds of competitions to involve more tasks in more diverse areas with the support of civil society and industry chambers and that they want them to spread all over Turkey. Prof. DEMİR: “We wish the competitions to be spread over a number of components such as land, sea and air systems and team operational environments. At the meeting of the Defense Industry Executive Committee, the issue of encouraging such competitions and young people has also taken part on the agenda. We have seen that the efforts we are currently making are supported by our President”. Stating that the actual award is the realization of the projects that emerged as a result of the competitions, and commenting on the future, Prof. DEMİR said, “If we are able to expand any idea, and to see the designs that have emerged, we can maintain contact with that team and pave the way for them. If we can ensure the continuity of the project, then it will be the biggest reward”. 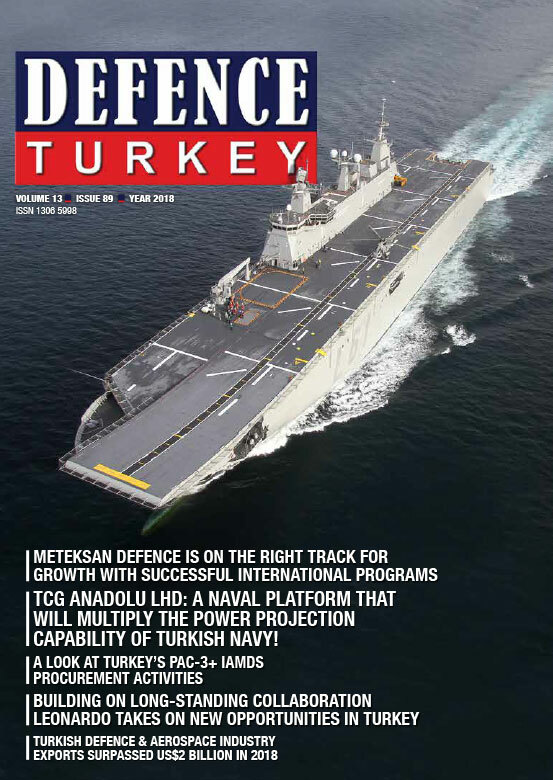 SSB Marine Vehicles Department Head Alper KÖSE stated that it would not be sufficient to increase only the exports in order to ensure sustainability in the defense industry and that a talented generation should be trained. KÖSE said that they aim to carryout Robotic competitions as the international level and that the participants of the competitions will have the opportunity to do internships at the companies in the sector. Following the speeches, the winners were given their awards. 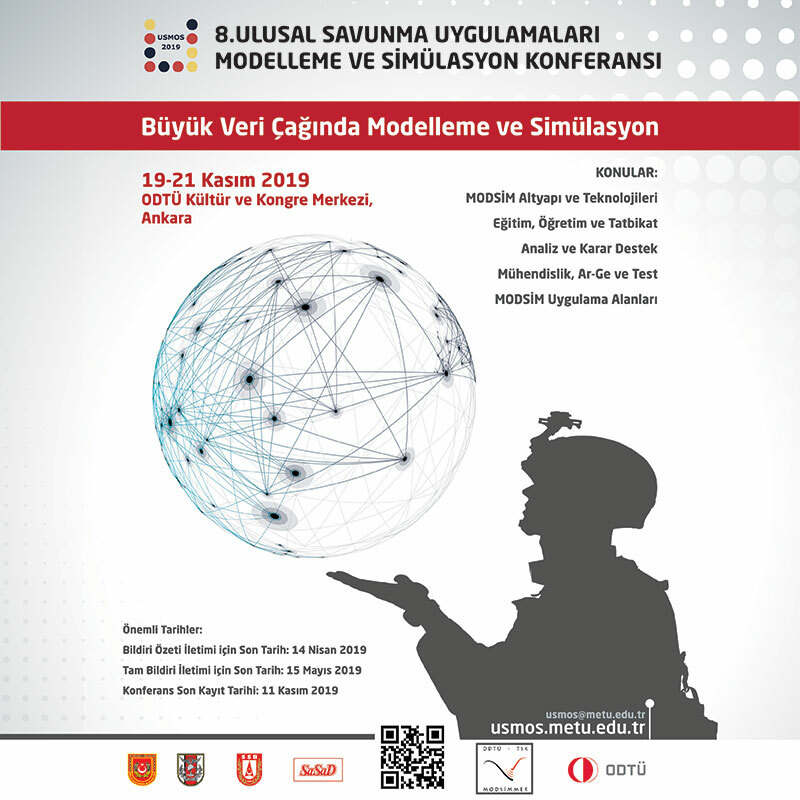 The SSB started to organize Robotic competitions in 2017 with the goal of contributing to the development of Turkey with military and civilian technologies. In the “Unmanned Underwater Vehicles Prototype Competition” category of the Unmanned and Autonomous Marine Vehicles Competition held within the scope of these competitions, university and high school students competed against each other. 10 teams got to the finals in the competition, 8 university teams and 2 high school teams tried to fulfill the tasks of debris removal, assembly, mine destruction and autonomous tasks. The winner of the competition was the Bahçeşehir University “BAUROV” team. They were awarded 30,000 TL, the second place team was the Istanbul Gedik University “ROBOTICS” team with an award of 20,000 TL and the third award went to the Istanbul Technical University “PRUVA” team won 10 thousand TL. The Kocaeli Pirelli Anatolian High School “ROBOPAL” team received the encouragement award and the Başkent University “PARSY-ROV”team and the Yıldız Technical University “CASMARINE” team received the honorable mention awards. 82 project applications were made to the “Unmanned / Autonomous Marine Systems Industrial Design Competition”. Monetary awards at an amount of 60,000 TL was given to the contestants, including mentions, as a result of the evaluation criteria such as innovative approach, meeting the needs, production and applicability, visual criteria and concept detail. The winner of the competition, “G.Ü.L.L.E.” team won 25,000 TL, the second one Göktürk Topuz 15,000 TL and the third one İsmail GÜVEN won 10,000 TL. Umut Erkin GÜNGÖR and Teberdar GÜRBEY won the honorable mention awards at an amount of 5,000 TL. The execution of the Robotic 2018 Underwater Vehicles Prototype Competition, which an objective of the design and prototype production of underwater vehicles capable of performing unmanned, remote-controlled or partial autonomous tasks, was carried out on November 28, 2018 at the Pîrî Reis University Marine Campus Training Pool.